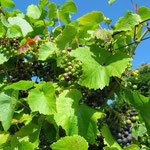 It was not an easy task to find a suitable grape variety for the Irish climate. Many years were spent on trial cultivation using well-known traditional grape varieties, such as Müller-Thurau, Ortega, Silvaner, Reichensteiner, Regent, Riesling, Spätburgunder etc. In the event, none turned out to be a satisfactory match, nor did they meet Thomas Walk’s demands in terms of ecology and sustainability. Still, Thomas Walk continued to pursue his plans and found the right partner for his project in Prof. Dr. Helmut Becker from the Insititute for Grape Breeding in Geisenheim. 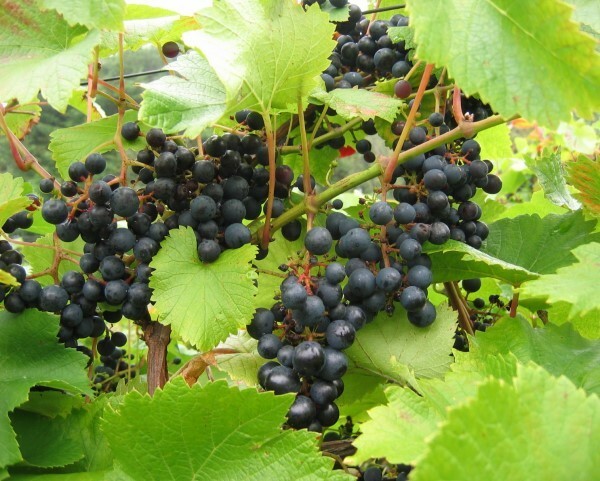 As part of a research contract, he was given various grape types from the interspecific “Vitis Amurensis” grape variety for trial and research purposes in Ireland. These belong to the “Vitis Vinifera” family and display a patricularly good resistance to fungi. 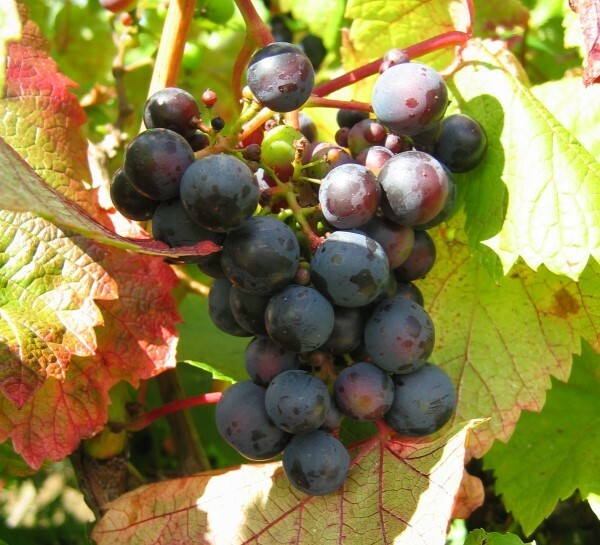 After a further three years of trialing one variety gave reason for hope: a red grape from the “Vitis Amurensis” varieties was isolated by Thomas Walk, and seemed to meet all requirements. 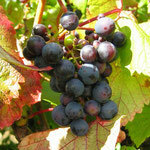 This grape variety did not yet have a name, only a research number. 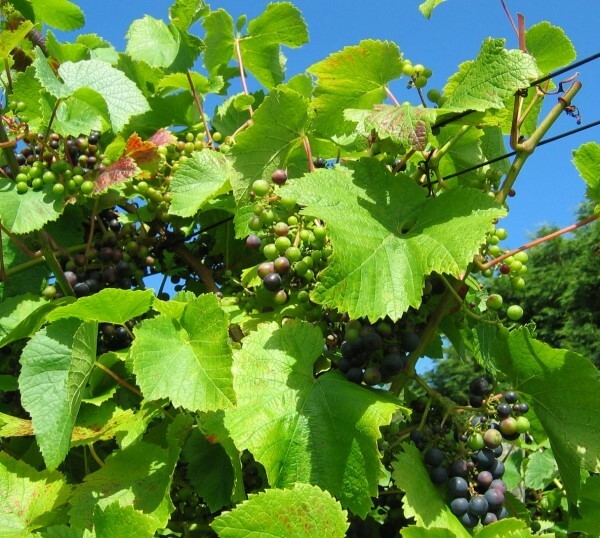 With the approval from the Geisenheim Institute Thomas Walk planted more of this new grape and was granted permission to name it – “Amurensis Walk”. The name is derived from the grape variety (part of this interspecific cross-breed stems from an area near the Amur river in Asia) and Thomas Walk, the first wine-maker to grow the new grape in Ireland. “Amurensis Walk” was protected as a plant variety in its own right in 1997, and generally authorised under the name “Rondo” in 1999. 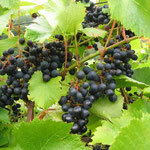 The grape ripens early and is highly resistant to powdery mildew (Oidium). 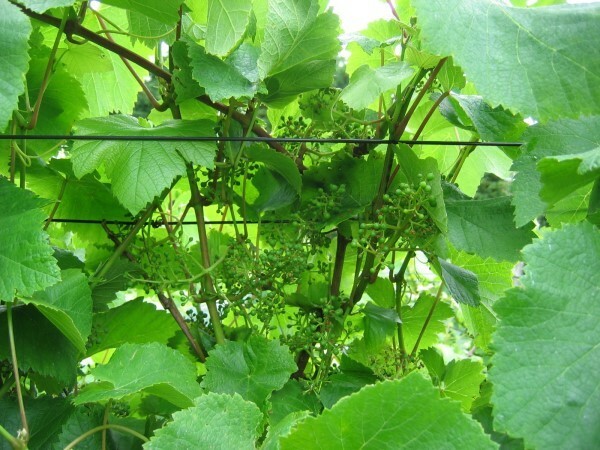 In other areas where “Rondo” is now grown it seems necessary to treat it against downy mildew (Peronospera) on an annual basis – whereas Thomas Walk Vineyard is able to do without any kind of fungicides. 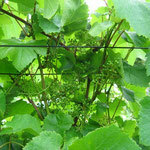 This is probably due to the singular location of the sites where Thomas Walk grows his “Amurensis Walk”, for this grape is quite demanding, similar to a Riesling grape. Amurensis Walk produces a unique full-bodied ruby-red wine, which, during the course of the wine-making process, can develop an intriguing degree of complexity, while the scent and taste are reminiscent of dark cherries and blackberries.